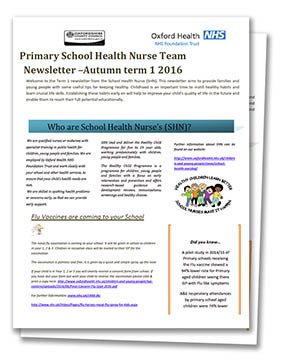 These newsletters aims to provide families and young people with some useful tips for keeping healthy. Childhood is an important time to instill healthy habits and learn crucial life skills. Establishing these habits early on will help to improve your child’s quality of life in the future and enable them to reach their full potential educationally.